We help you stay safe! Did you know that safety performance is one of the most important parameters to be considered when we develop new products? Products and solutions are carefully developed with safety in mind for all phases of the installation process. Products are often tested within our laboratory complex in Norway, or in independent test houses and institutions internationally. Tests and certifications are often carried out by independent third-parties such as DNV GL and the American Bureau of Shipping (ABS). 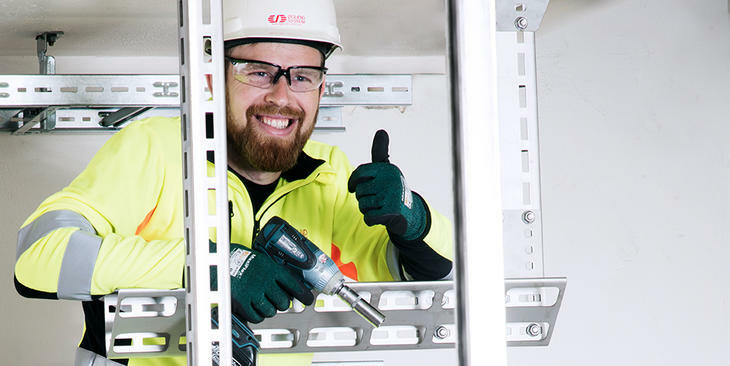 All our products come with installation manuals, equipped with illustrations that make installation safe and effective. While installing kevlar gloves, goggles, hearing protection, head and footwear protective equipment should be utilized to stay safe. Self-locking bolts are standard with all our systems. These bolts are easily locked tight in the perforations of the Oglaend System products, making it possible to fix the bolt using only a single wrench or spanner. This facilitates safe and fast bolt fixing, as it greatly simplifies the assembly process. 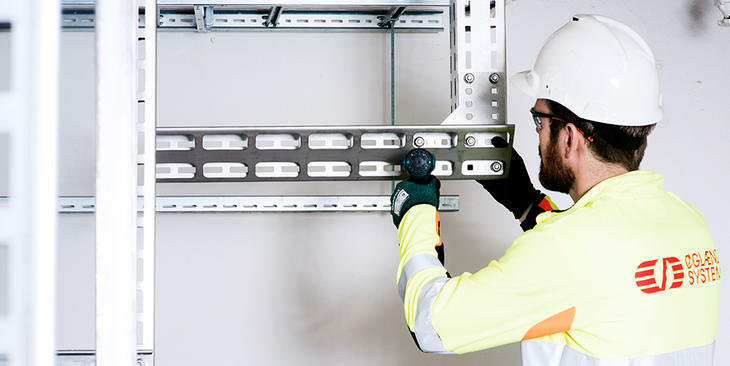 No welding is required whilst modifying supports using our MultiGrid® system. In turn, this improves effectivity and safety performance, as the system can be modified with cold work only. Our systems are fully modular and are designed to prevent heavy lifts. The majority of our products can easily be cut, carried and lifted into place. 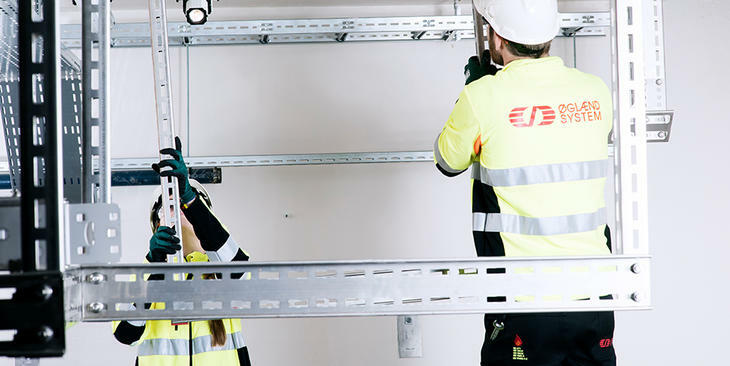 This modular design approach ensures safe working conditions for personnel with lower lift weights and reduces costs for hoisting. Systems that are installed using the MultiGrid® concept benefit from its inherited flexibility. For customers operating offshore this means that future modifications require less people on the rig, platform or windmill. Less people exposed to dangerous environments lowers operating costs and improves overall safety. Most of our products are delivered with fasteners equipped with anti-vibration technology. Once a system is installed, the fasteners' unique design ensures that the system stays in place if vibrations occur. This is therefore hugely advantageous in order to reduce maintenance and increase safety. That is also why our anti-vibration fasteners are recommended by DROPS (Dropped Object Awareness and Prevention).